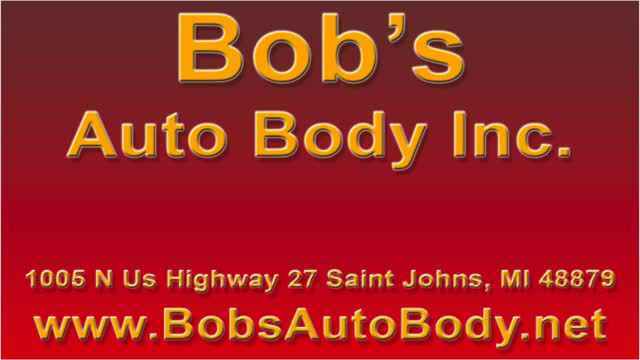 For more than 60 years, Bob’s Auto Body has been providing quality, affordable collision repair and tow truck services to individuals in St. Johns and the surrounding areas. 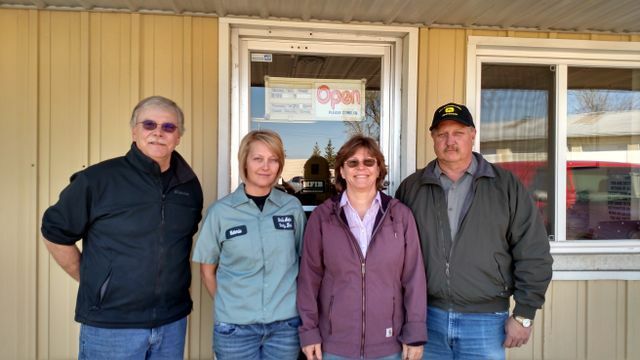 Our customers are always our number one priority. We offer free estimates, 24-hour emergency service and free loaner cars when body work is performed. We work with all insurance carriers without any out-of-pocket expenses for you, and we’ll fill out all the paperwork.